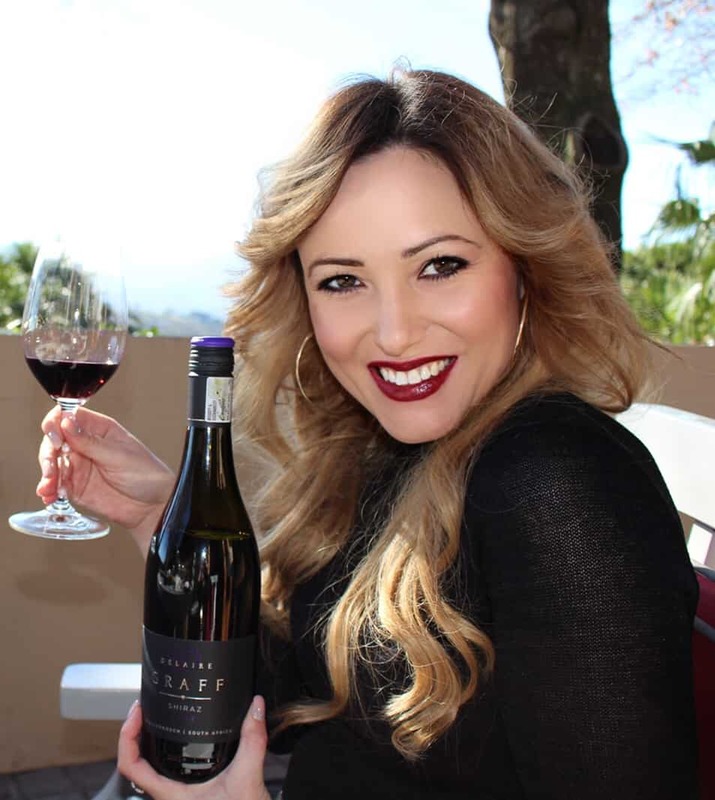 I had the pleasure of attending the launch of the Gin Box SA with founder, Jean Buckham. 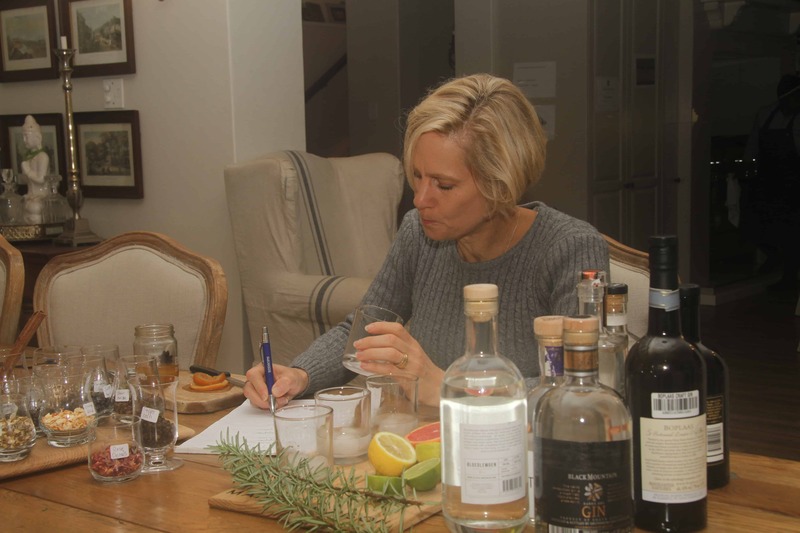 While South Africa has certainly caught gin fever, it might come as a surprise that there are more than 75 local gin brands being produced by 50 local gin distillers dotted around the country. Now, thanks to the launch of The Gin Box, SA’s first craft gin club, gin lovers can enjoy the multitude of locally produced, craft gins and tonics, with a different brand delivered to their door every month. The Gin Box, delivering local, craft gin to your door every month! It’s quite expensive at R650 a month but you are not just getting a sample size of Gin. You get a proper bottle along with a kit to make an interesting cocktail or pairing. What I really like is that there are options too. The gift idea is really cool! What’s really interesting about local Gin from SA is that we benefit from a massively diverse flora that provides botanical ingredients unlike anywhere else in the world – botanicals like… rooibos, fynbos and even Spekboom. In fact, SA is believed to be the only country in the world with an entire plant kingdom inside its borders. This, together with a local appetite for entrepreneurship has seen many distilleries popping up, crafting often adventurous, small batch gins to satisfy any palate. 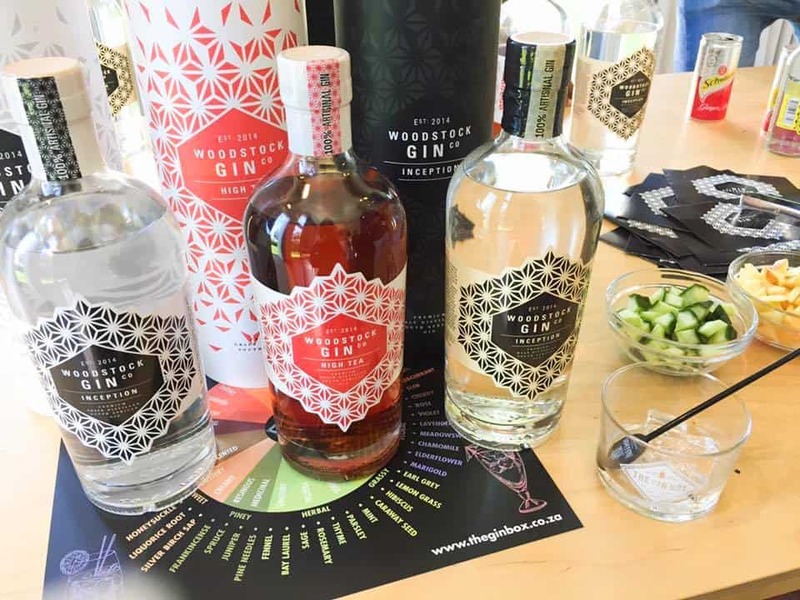 Check out some of these local Gin brands..
“Gin has long been enjoyed in South Africa and, for decades, we have been drinking many imported British gins, because, up until recently, we had never really ‘South Africanized’ it. In addition, it had always been drunk with a simple tonic, but it could be adapted and made more original by adding hints of flavour, garnishes like pomegranates or rosemary, through to even changing the colour of the gin,” says Jean Buckham, founder of The Gin Box. “There’s no doubt that there’s more bravery and fun with gin drinking, because there’s more versatility with it. 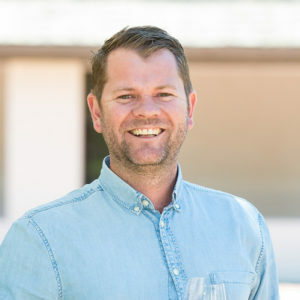 In the same way that whisky experienced its own period of popularity, which will always endure, and craft breweries exploded onto the scene, gin has rapidly emerged as the new star player of the drinks cabinet and bar scene,” adds Buckham. In this brave new world of gin, many drinkers are often apprehensive to try new brands, not knowing where to start, where to buy them, what to pair them with, which creative garnishes to use, and without any knowledge of the history of these new gins. The Gin Box is about indulging South Africans to the multitude of local gin brands, their unique stories and how best to enjoy them. After all, if you’re going to offer a drink like gin, there’s only one way to do it – with real flair and finesse. 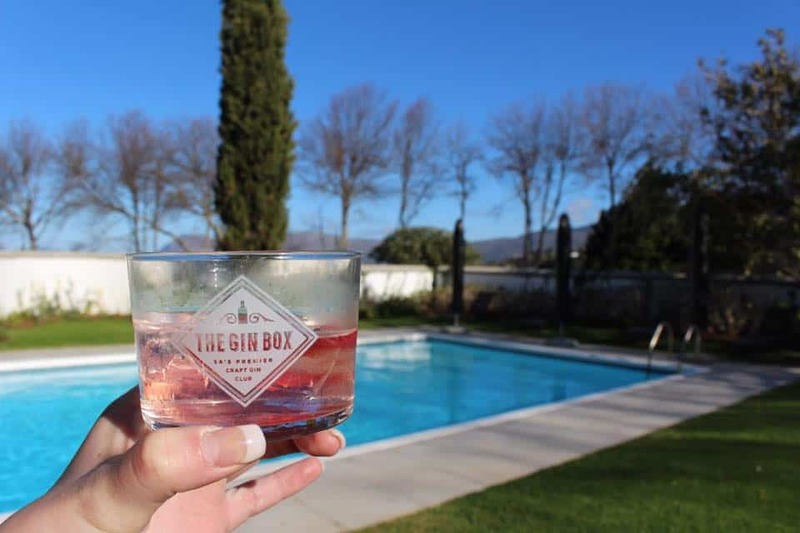 Visit www.theginbox.co.za or connect with them on Twitter: @TheGinBoxsa, Instagram: @theginboxsa or Facebook: The Gin Box SA.